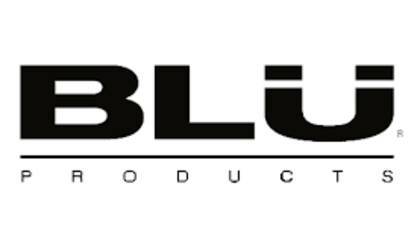 BLU is an American phone manufacturing company that offers smart phone devices and accessories to mobile phone users. BLU makes Android and Windows phones. To get in touch with a Customer Service Guide agent at BLU, click the number below. How to Speak to a Live Person: Call 1-877-602-8762 and you will get an automated voice system. Press 1 and you will be placed on hold to speak to a Customer Service Guide agent at BLU.